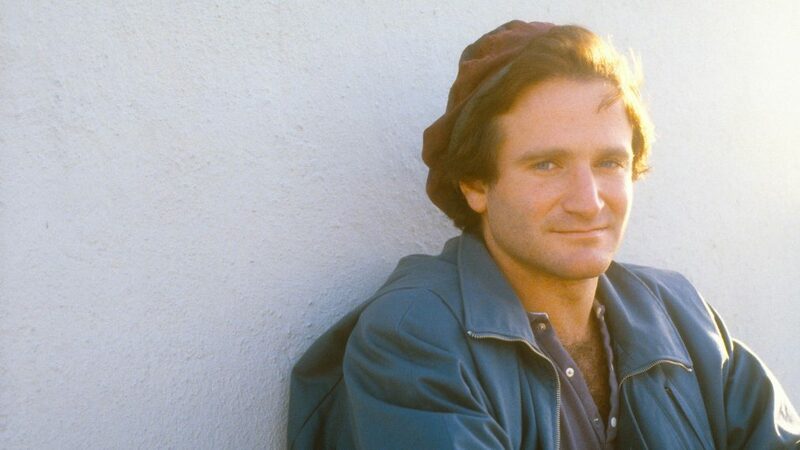 Just because you’re well-known doesn’t mean that you’re, well, known — which is what makes Robin Williams: Come Inside My Mind so riveting. The documentary, directed by Marina Zenovich (Roman Polanski: Wanted and Desired) and produced by Alex Gibney (The Looming Tower), offers an unprecedented look at the star, who committed suicide in 2014 at the age of 63. The comedic actor made a big impact on entertainment prior to his death in 2014. “We wanted Robin to tell his own story,” Zenovich explains. To that end, the narrative is woven together from rare archival material, including a combination of unaired footage, such as behind-the-scenes outtakes from his sitcom Mork & Mindy, and direct-to-camera interviews with the star. Scores of friends and family — including Whoopi Goldberg and Williams’s 35-year-old son, Zak — share their private recollections, adding intimate detail. Among the most moving: Billy Crystal playing saved voicemails from his pal. “Billy thought he was going to grow old with this person, and his loss comes across,” Zenovich says. HBO's loving and heartbreaking doc celebrates the genius of the comic legend while chronicling his struggles with addiction and illness. Williams’s triumphs and challenges are explored in detail, such as the thrice-married celebrity’s struggle with addiction. But it becomes clear that what the seemingly fearless artist craved most was validation. “I was surprised by how much he needed approval,” Zenovich says.